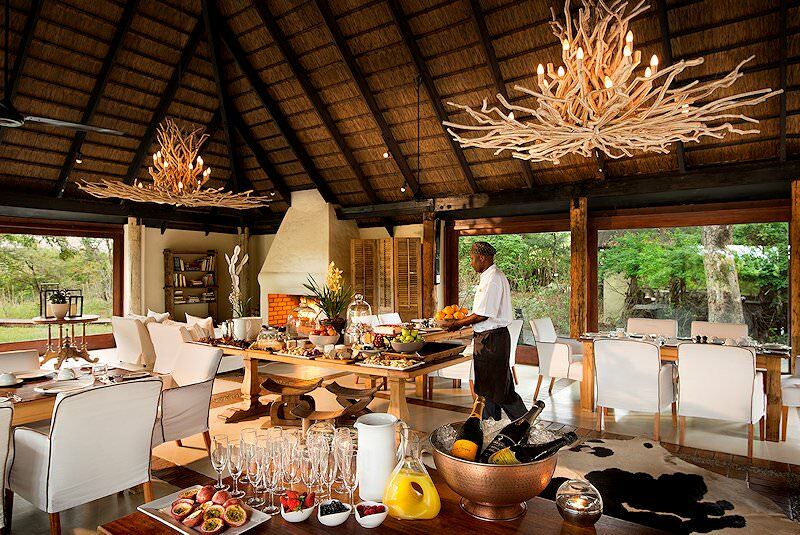 From the Big Five to the breakfast table, your private lodge safari will provide nothing but top-notch experiences. 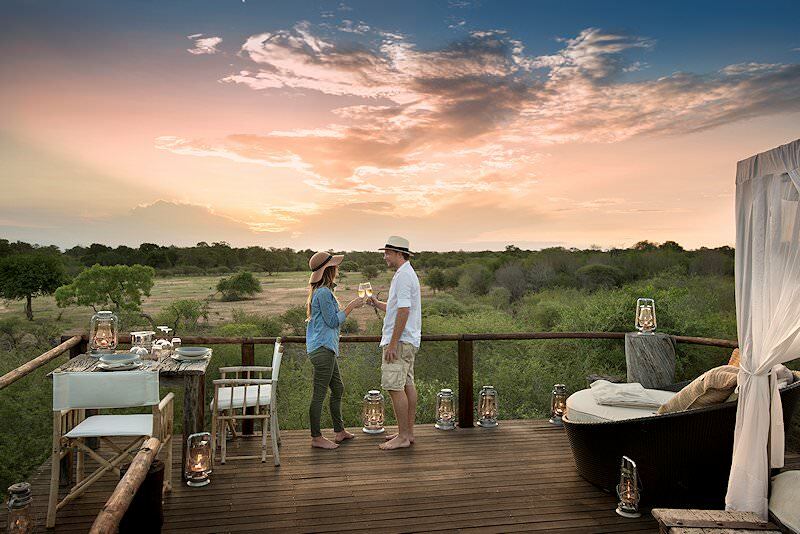 Guests will be met at any location of their choice in Johannesburg and transferred to the airport for a flight to Lion Sands - the location of their private lodge safari. 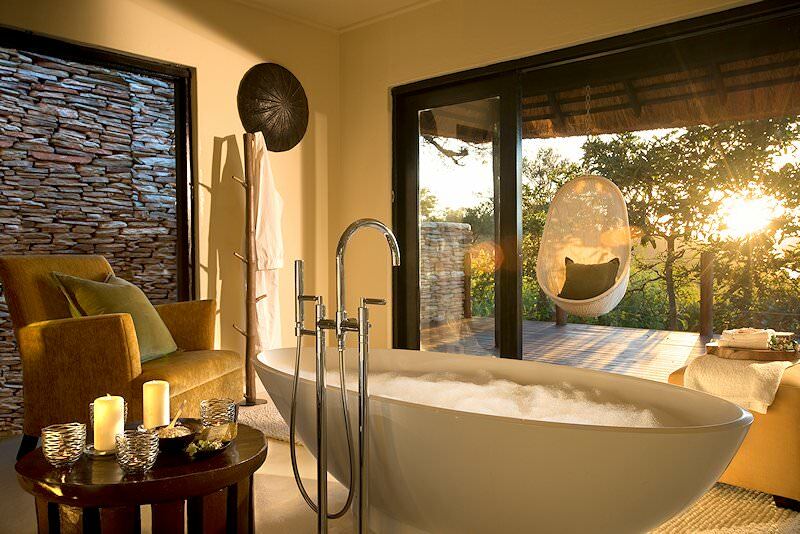 Lion Sands is located in the southeastern corner of the Sabi Sand Reserve. 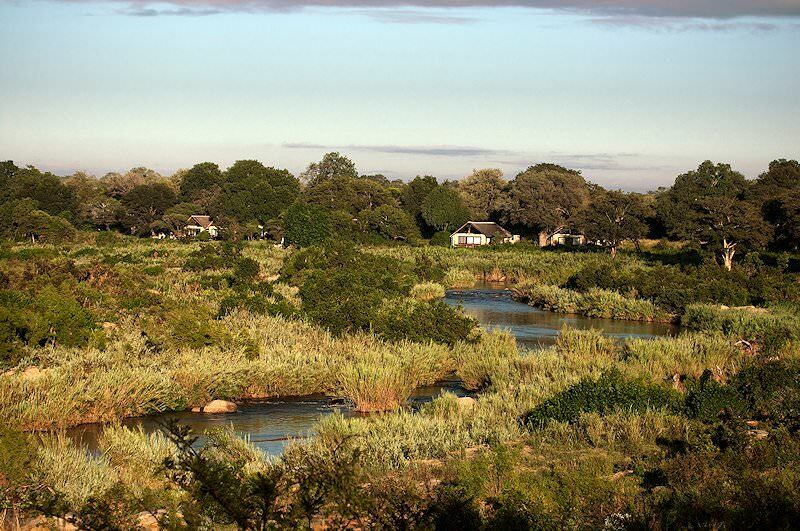 The reserve forms part of the Greater Kruger National Park and is generally regarded as the finest Big Five safari area in South Africa. 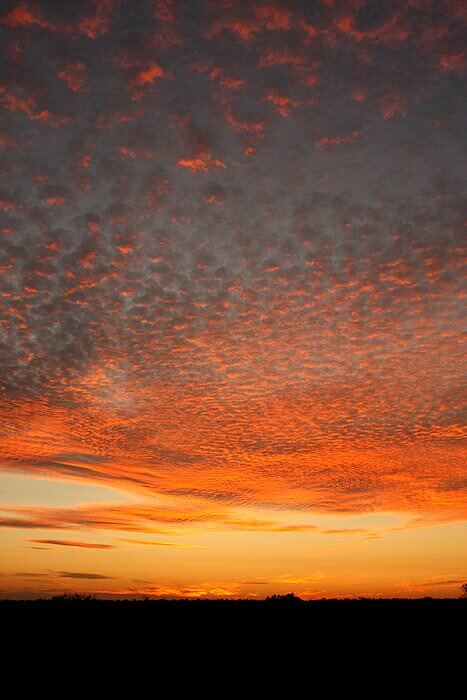 The late afternoon is devoted to a first Sabi Sand Safari. 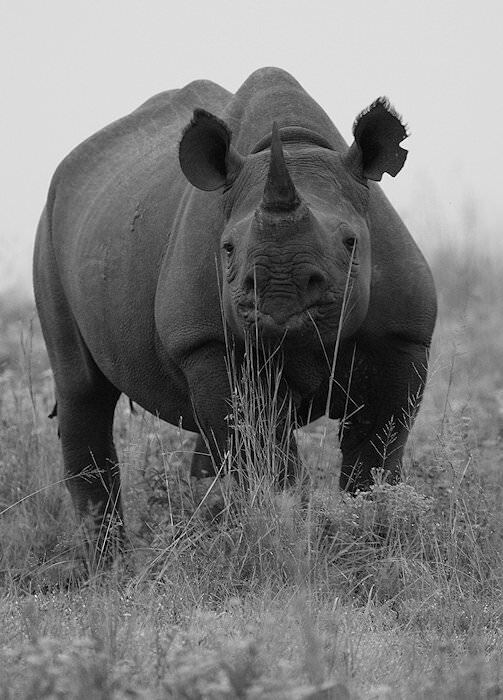 Your safari is conducted in an open 4x4 vehicle and is accompanied by an experienced local ranger and tracker. 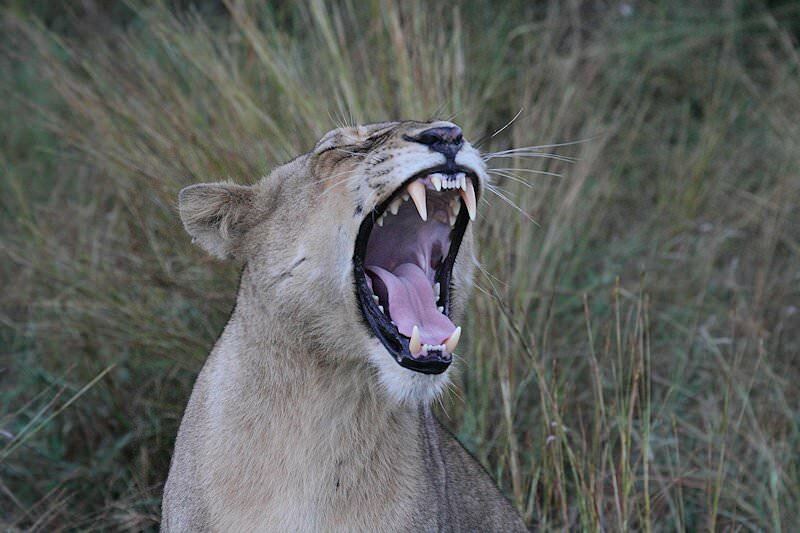 Early morning and late afternoon game drives are the highlights of the day. 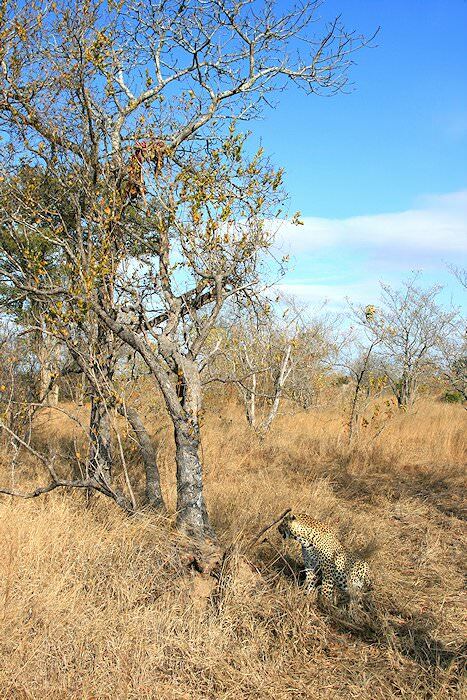 The game drives are conducted on approximately 4 000 hectares of prime Big Five territory. 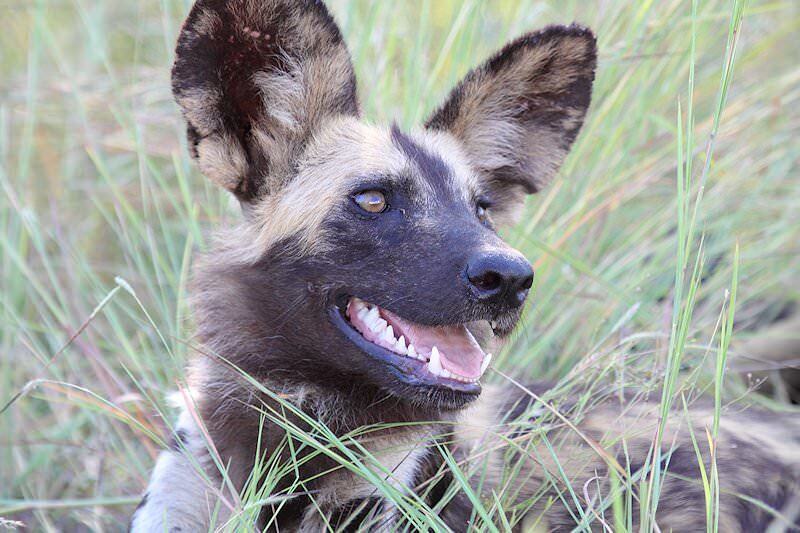 Your safaris will be interpretive in nature with your ranger highlighting the behavior and habitat preferences of the various mammal species. 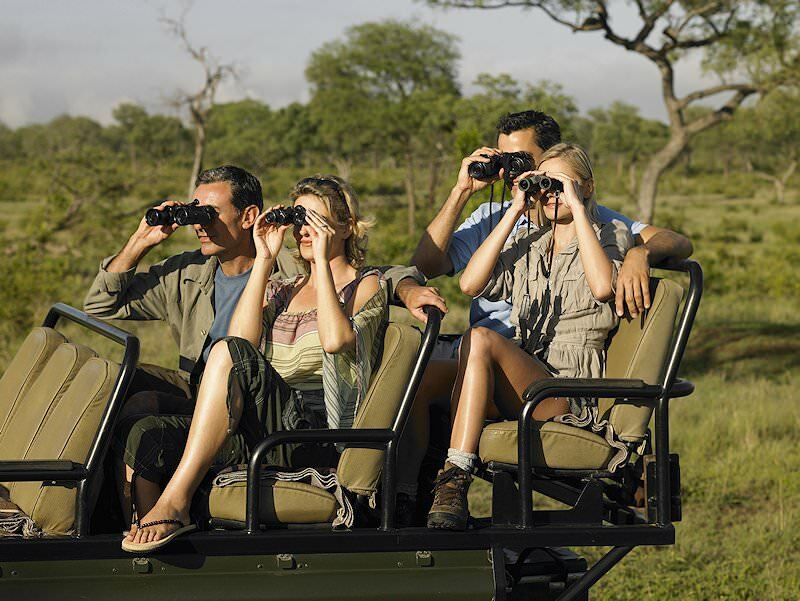 The opportunity to view the Big Five in close proximity to the vehicle is sure to add some excitement to the experience. 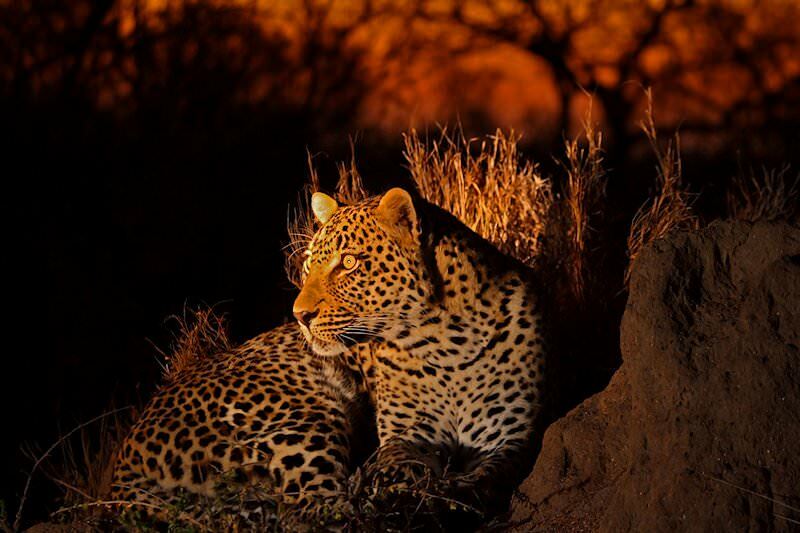 Lion, elephant, buffalo, rhino and leopard are the most majestic and awe-inspiring mammals to be found in the Sabi Sand Private Game Reserve. 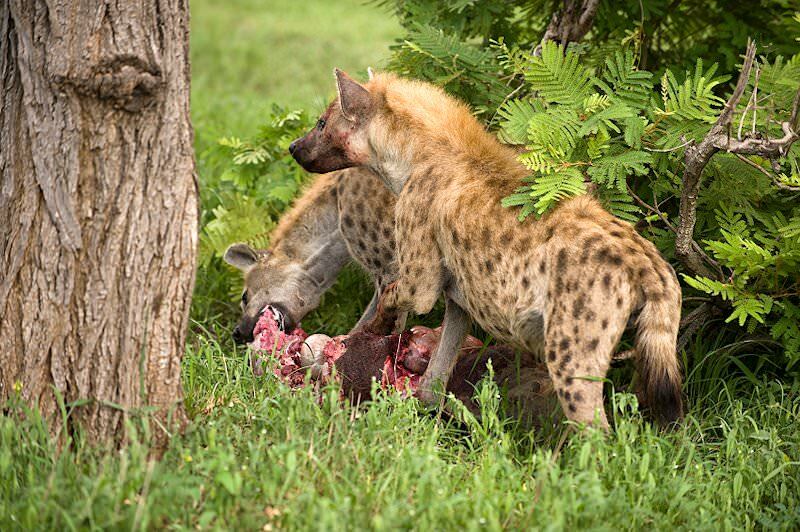 A last morning game drive is followed by a late breakfast in the African wilderness. 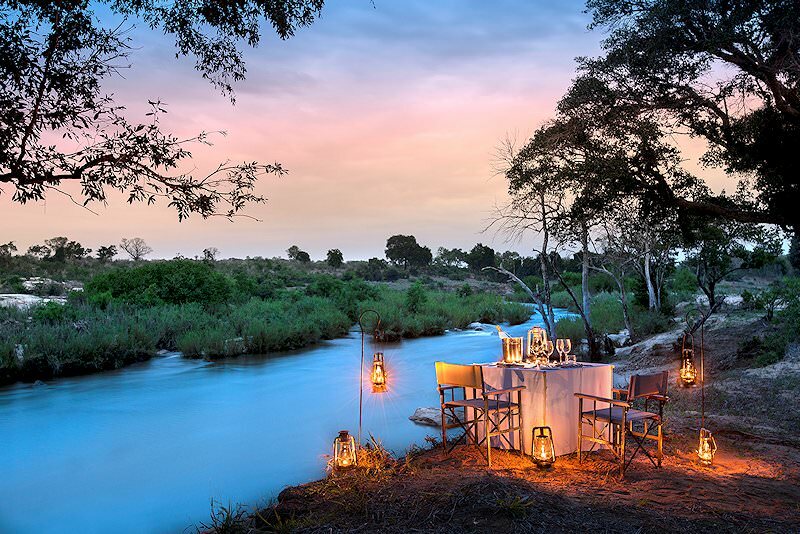 Guests are then transferred to a local airstrip for a flight to Johannesburg, where this short luxury private lodge safari in the Greater Kruger National Park comes to an end. 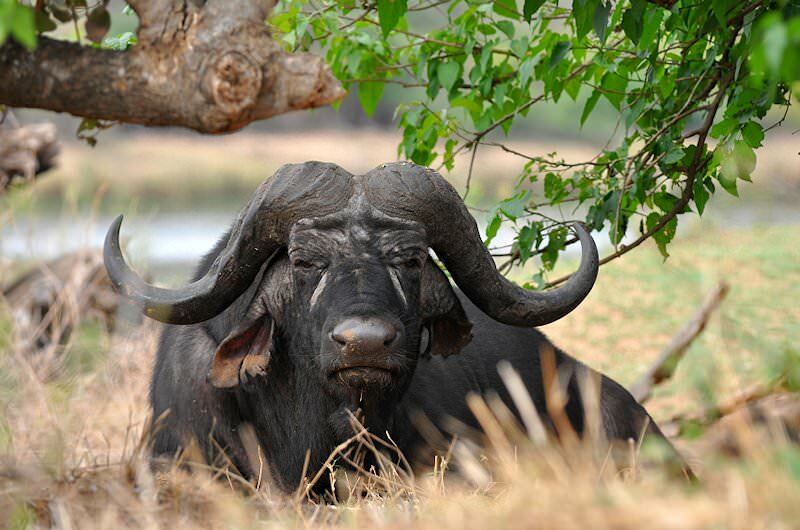 Botswana safaris offer the opportunity to enjoy water-based game viewing. 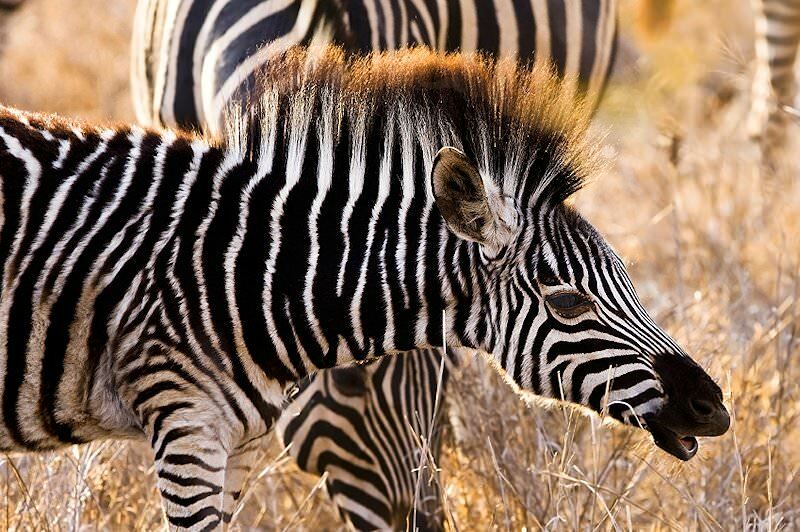 Like South Africa, Namibia offers fantastic value for money safaris. 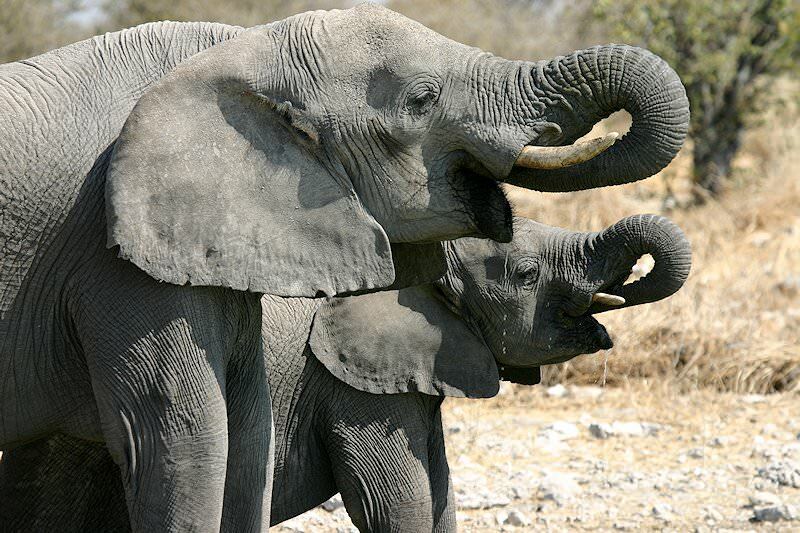 Zimbabwe's safari areas bear minimal traffic, offering rewarding game viewing. 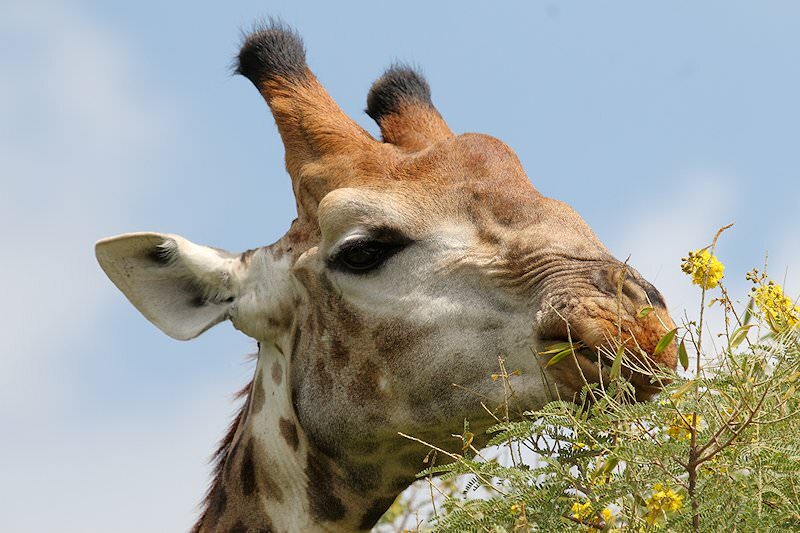 The Kruger National Park's great infrastructure means that it is able to offer great privately guided overland safaris. 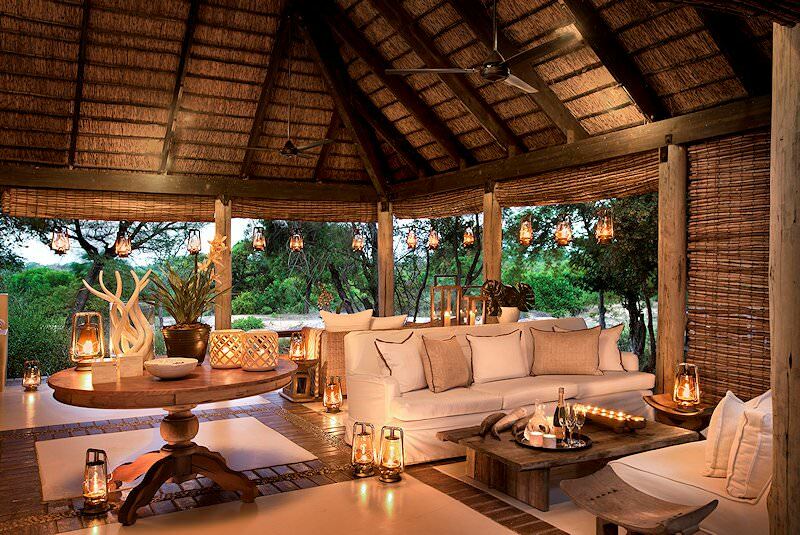 Our luxury African safaris are characterized by lavish accommodations in breathtakingly wild settings and premium game viewing. 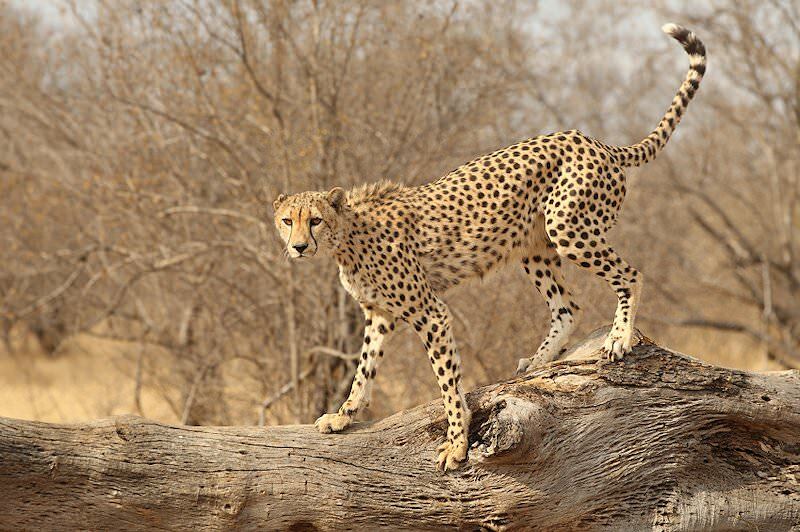 The Big Five are the African continent's most impressive mammals, including the elusive leopard and the endangered black rhino. 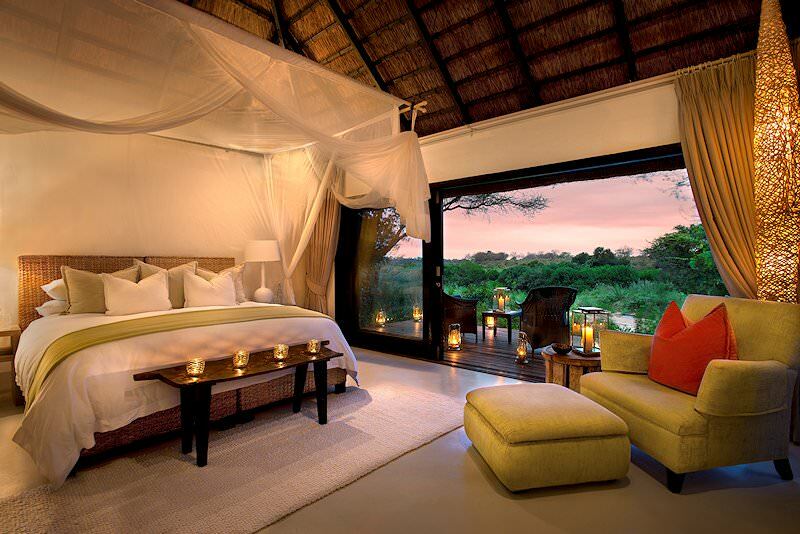 The most sought-after African lodges are included in our safari packages, from the Sabi Sand's Singita to Chinzombo in South Luangwa.